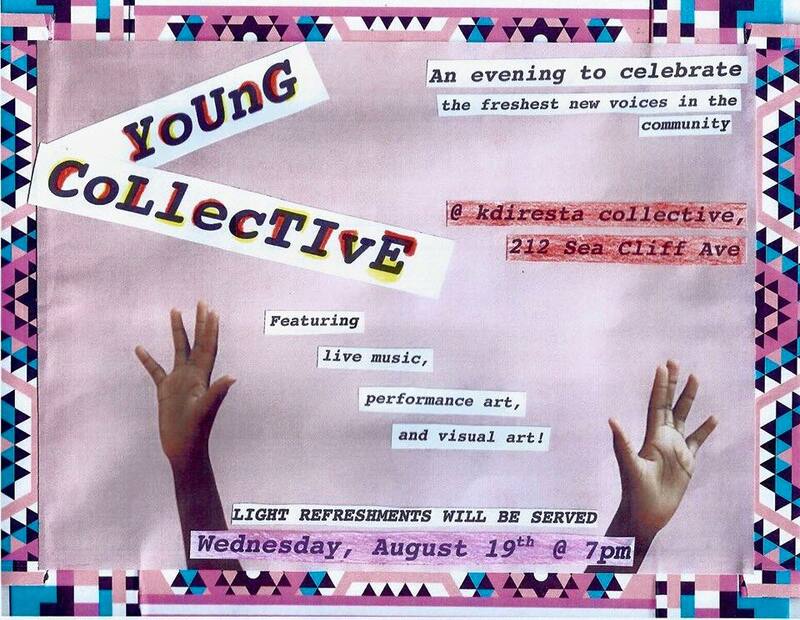 Wed. 8/19 - Sea Cliff Arts Council "Young Collective" at the Diresta Collective, 7 pm; Gold Coast Library Board Meeting, Annex, 7 pm; Thurs., 8/20 - ChickenHead at Sunset Serenade; Fri. 821 - Boehm and Barker / Rusty String Band at Sea Cliff Beach, 7-10 pm; The Jersey Four at Downtown Sounds, Glen Cove. 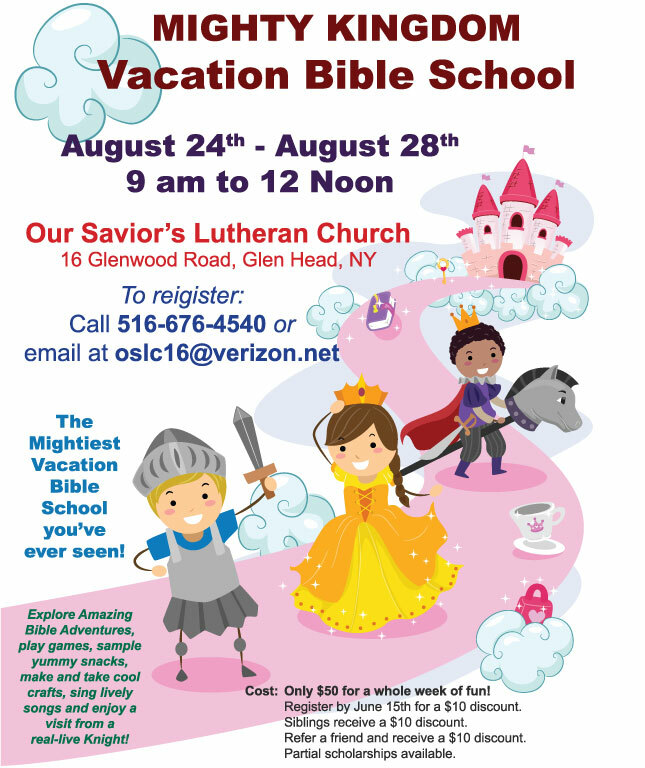 Please join us for a very special event. 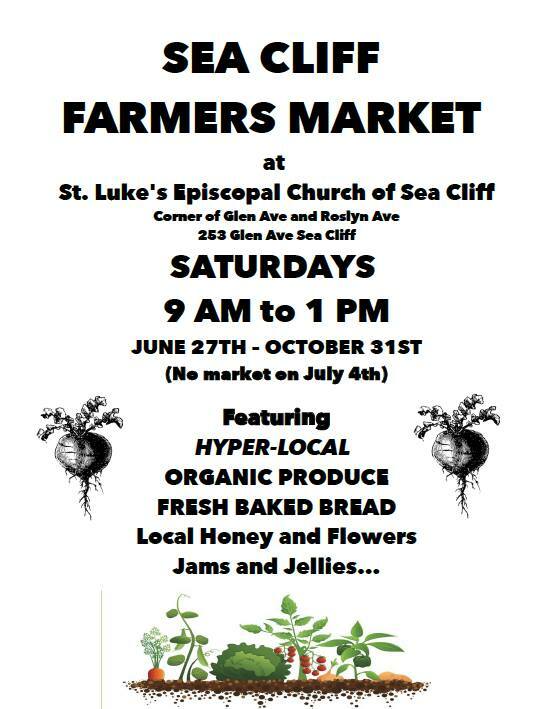 The 2nd Annual Mutual Concerns Concert Fundraiser at Sea Cliff Beach, hosted by the Sea Cliff-Glen Head Lions Club and the Sea Cliff Arts Council will be held on Saturday, August 15th, 2015 from 5 p.m. to 10:30 p.m. Mutual Concerns is a grass-roots group formed 30 years ago to meet some pressing needs of residents of the North Shore School District area, including an emergency food center, senior programs, and more. This is sure to be a great night for a great cause. 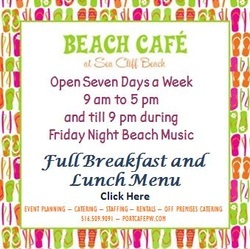 The Beach Café will be open all night. Local artists will also be selling goods on the beach pavilion, with proceeds benefitting Mutual Concerns. 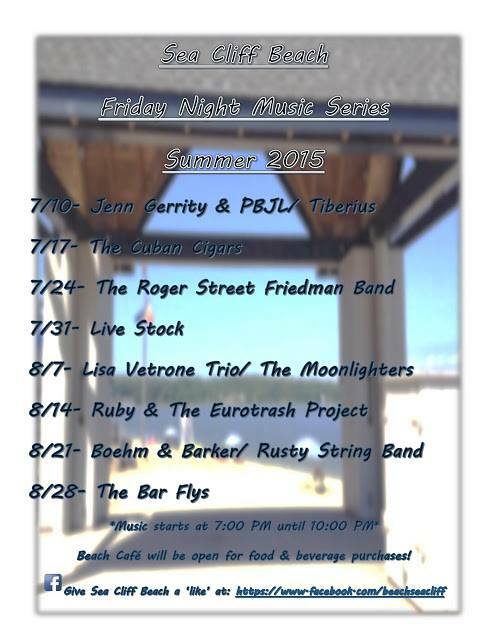 The live music will be provided by Jenn Gerrity, Los Plantanos, Jason Liebman and the Sideburns, with King Fisher closing out the evening. 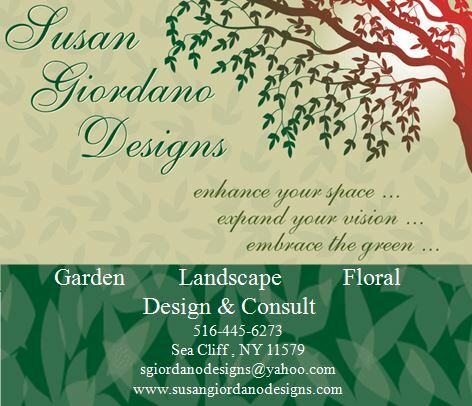 If you can't attend but want to help Mutual Concerns, you're welcome to send a check to POB 164, Sea Cliff, NY 11579. 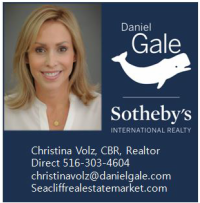 Thanks in advance for your support! 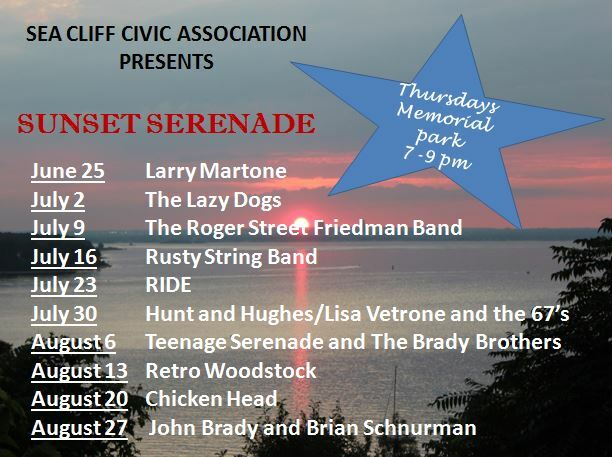 With the sun now setting over the Sands Point peninsula, signaling that the season will soon be over, there are only a two weeks left of Sea Cliff's two outdoor summer concert series. 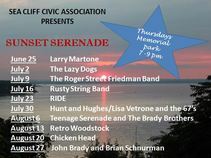 This coming Thursday at Memorial Park from 7-9 pm it will be Chicken Head performing in the Civic Association's Sunset Serenade series, and on Friday, Boehm & Barker will open for the Rusty String Band at Sea Cliff Beach, with the show beginning at 7 pm and going to 10. 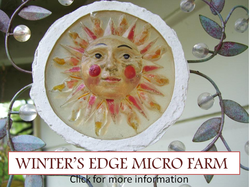 In the pictures above, Retro Woodstock performing at Memorial Park on August 13 and the Lisa Vetrone Trio and The Moonlighters at the Beach on August 7. 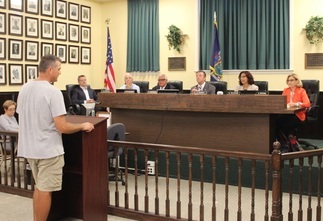 At this past Monday's Sea Cliff Village Board Meeting, Trustee Ed Lieberman, the Board Liaison to Sea Cliff Beach, announced that this year's summer beach season is coming to an end. With the school year beginning unusually early this year, the Beach will be closed to swimming during the week of August 31 to September 4, and then re-open for Labor Day weekend, before closing until Memorial Day weekend 2016. 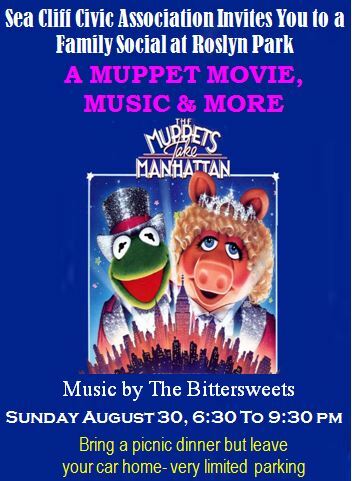 Sunday, August 16 at 7:30 p.m. 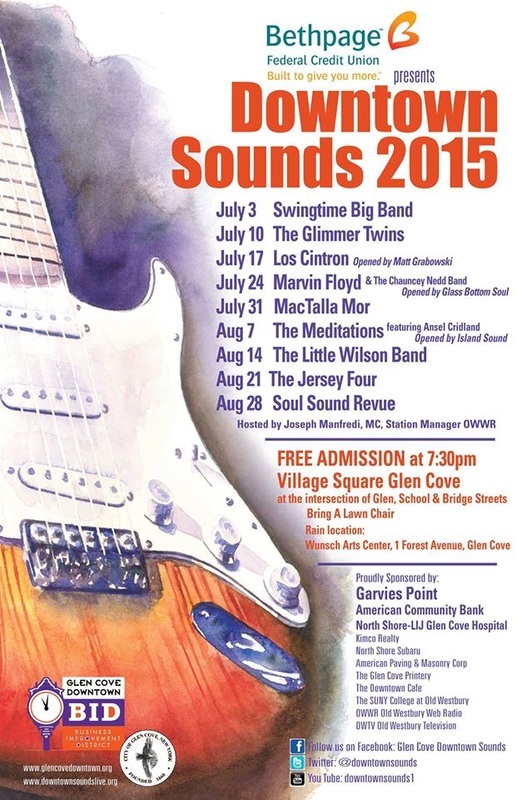 The music of Frankie Valli and The Four Seasons will be featured when The Jersey Four perform on week eight of the 2015 Downtown Sounds Concert Series at the Village Square Plaza in Glen Cove on Aug. 21 at 7:30 pm. This popular tribute band has received critical acclaim for their authentic portrayal of the legendary Rock and Roll Hall of Famers. For those residents interested in running for a position of Trustee of the Library, the due date for submitting petitions was previously printed incorrectly. 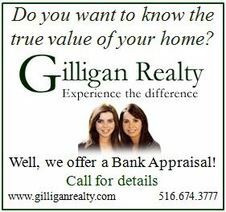 The correct due date is Thursday, August 27th @ 5PM. This due date is 48 hours later than the previously posted time. The Budget Hearing originally scheduled for Wednesday, August 26th will still take place @ 7PM as planned. 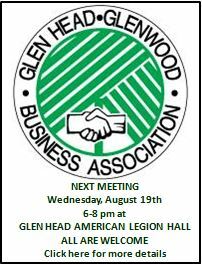 The Meet the Candidates Night originally scheduled for the 26th will be moved to Thursday Night, August 27th @ 7PM. Residents of the Library District interested in running for Trustee who have not yet picked up a petition can do so now at the Library Circulation Desk now. The Gold Coast Public Library Budget and Trustee Election will be held on Wednesday, September 9th, 2015 at the Library between 9am and 9pm. We apologize for any inconvenience this may have caused. 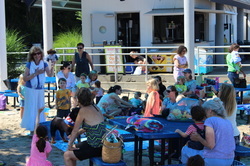 Join Children's Librarian Ann DiPietro each Wednesday Morning at Sea Cliff beach for a story, song and Craft st Sea Cliff Beach 10:30 am through August 19. This past Wednesday it was the Gingerbread Boy. 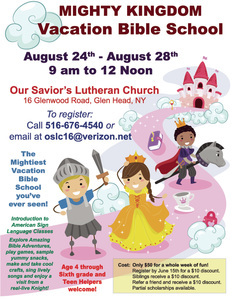 Run, run as fast as you can to get there for this summer's last storytime at the beach on the 19th. All are welcome to attend.